BLTz: Our most popular of all dip flavors ! 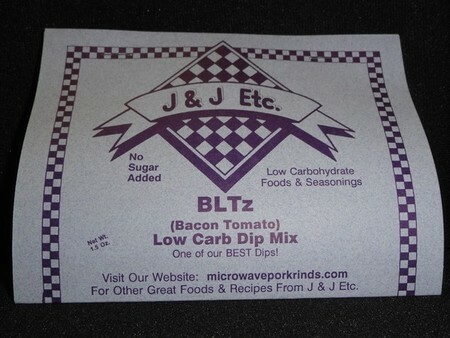 Its like a bacon lettuce and tomato sandwich without the carbs of the bread ! Bacon bits, tomato flakes and other carefully selected spices make this a colorful addition to any buffet.